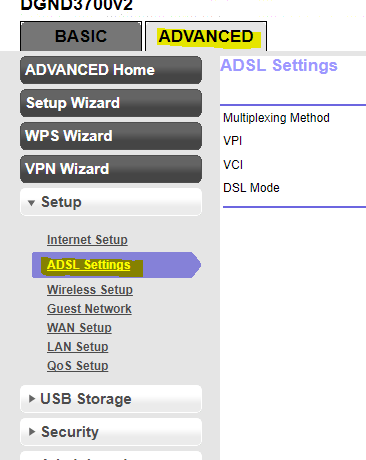 Step Two: Open your browser and go to 192.168.0.1 or 192.168.1.1 to start configuration of this modem. If you can’t get the IP Address to work, go to http://www.routerlogin.net that should bring up the configuration page as well. Step Three: Enter the username and password. 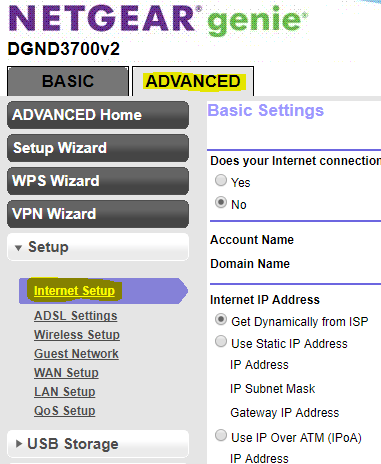 The default username and password for the Netgear N600 DGND3700v2 is admin and password. Step Four: You can have the modem try picking up your connection settings, however it seems to struggle most times trying to find the settings. Here is how to enter the settings manually. Internet IP Address: This will depend on your connection. 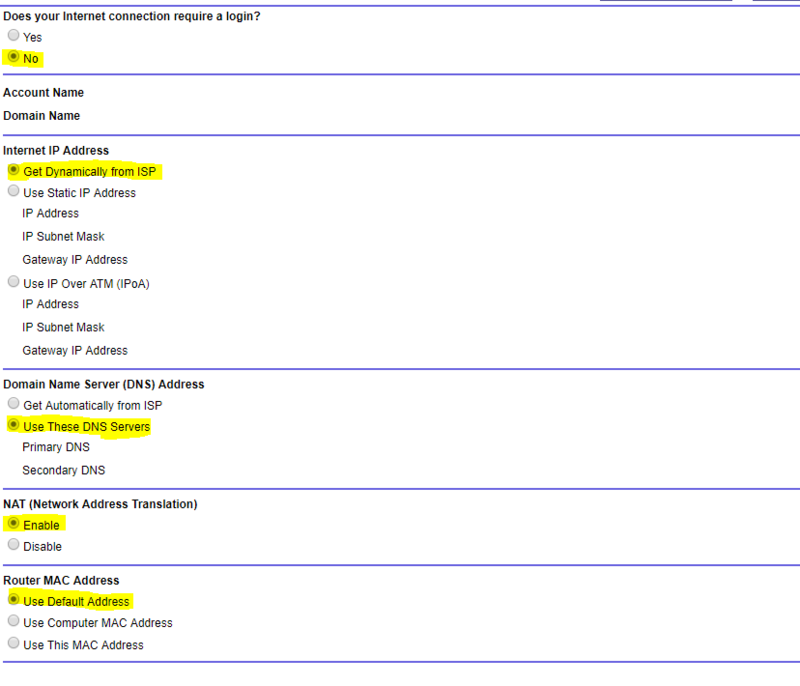 If you are a home owner more than likely you are getting a dynamic IP Address from CenturyLink. If you aren’t sure, select get Dynamically from ISP. Save your settings and you should be set! If the above settings don’t work for you, sound off in the comment section below! Netgear is very Famous in router field. u chose a great topic for the post .. u defined very well ..every step is easy to understand.. good work keep up..